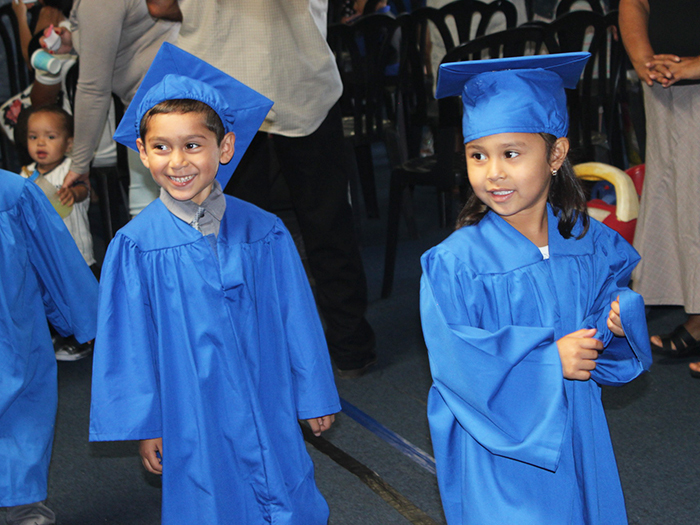 On June 22, 2016 our KidWorks Preschool Class of 2016 graduated. We are proud to announce that 100% of our preschool class (that met state age requirements) were assessed as kindergarten-ready. This group of kids will go on to do great things and many of them will remain in our programs for the long haul. Congratulations to our preschool students, parents, teachers, volunteers, and all the helpers that made this day possible!